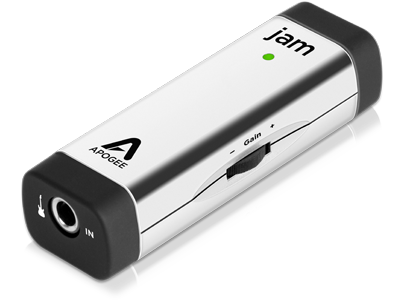 The Jam is about a lightweight a musical instrument interface as one could imagine and the picture of simplicity. 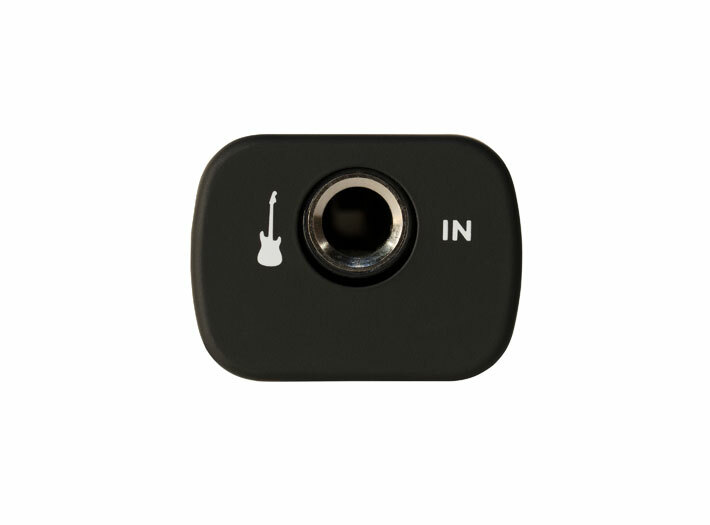 It plugs into a Mac or IOS device and then into a guitar or bass. 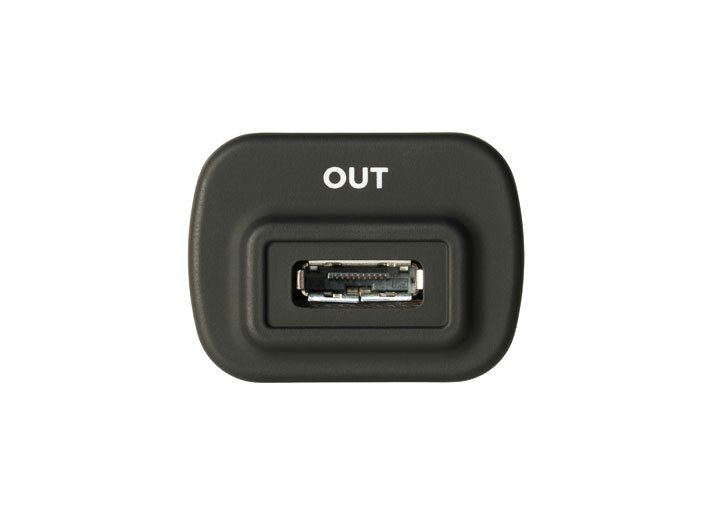 Fire up your software of choice and you are ready to play and record your work. Being the talentless hack that I am, practicing bass with headphones on is essential to harmony within the home. Using the Jam I can practice to my heart’s content and disturb no one. 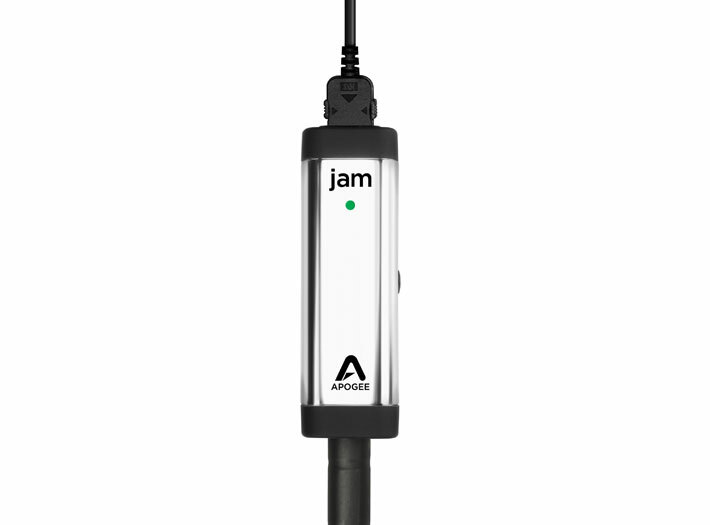 Sound wise the Jam is very transparent and low latency. 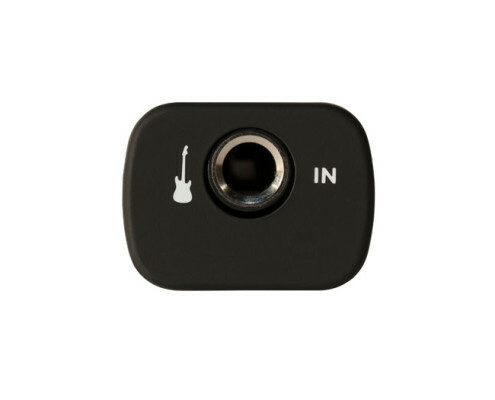 The only trick to using it with a bass is to be sure to adjust the gain control on the side of the Jam so that you avoid signal clipping. 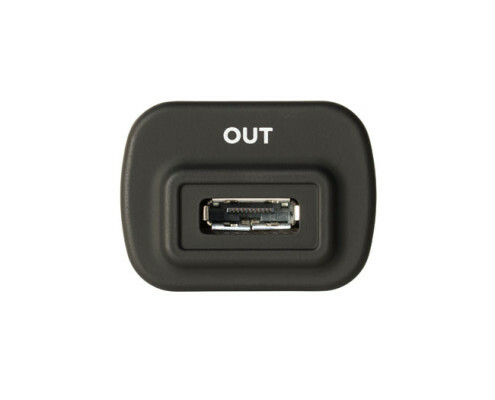 In simple terms this just means adjust the wheel so the LED doesn’t turn red while you are playing. I keep the Jam and its cord in the bag with my headphones and it all makes for a very convenient package. Depending on the software you pair it with you can create all sorts of virtual amplifiers to shape the tone and character of your instrument. 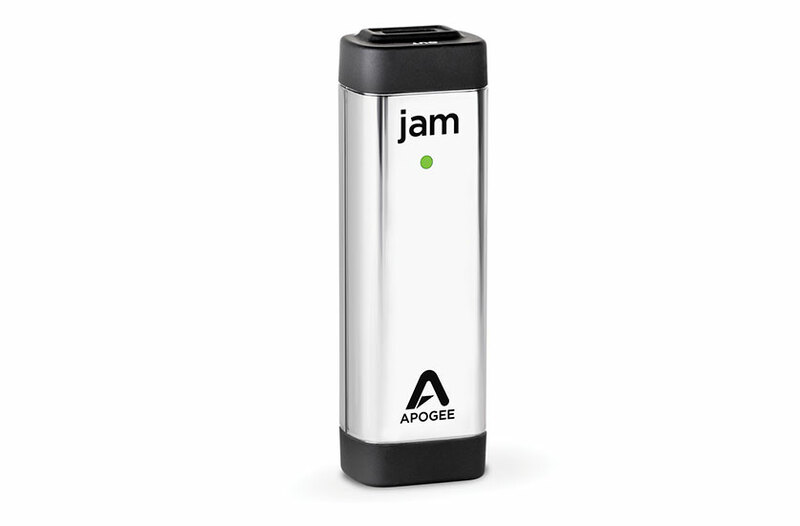 I also have an Apogee Duet connected to my desktop machine but more often than not find myself using the Jam because it is just so easy to manage.